The NEW 2011-2012 Idea Book & Catalog is just around the corner. That means it's time for Stampin' Up!® to retire products. 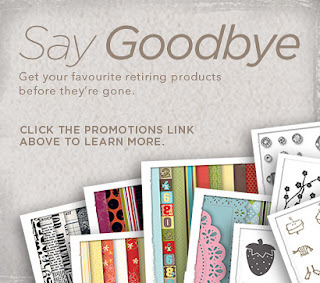 Click on the links below for a listing, by page number, of retiring items. These items will be available until June 30 only, so act now before they're gone.